HCFoo's Tennis Blog – Tennis Celebrity Photos, News, Gossip and More! 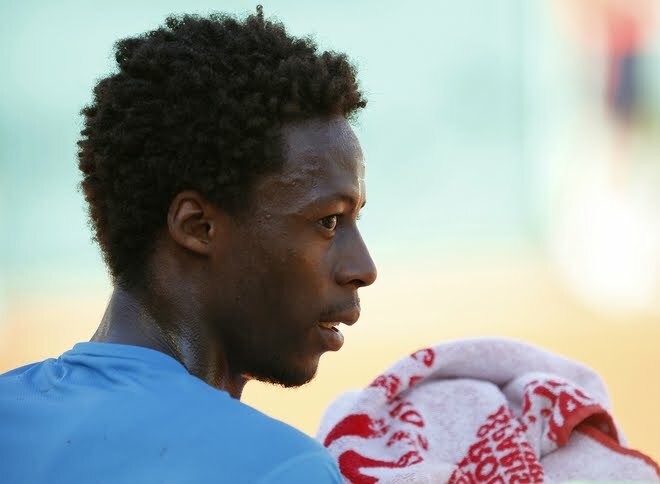 : Gianni Minna and Gael Monfils: Separated at birth? Gianni Minna and Gael Monfils: Separated at birth? 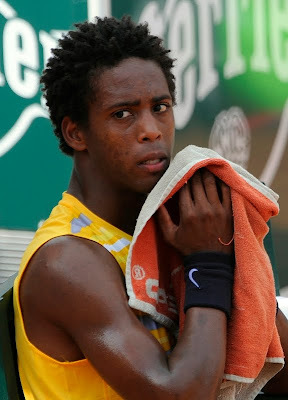 If you've watched last night's match between Rafael Nadal and Gianni Mina, you would have realized the resemblance between him and Gael Monfils. They have a couple of things in common too... both of them are French and their parents are from the French Caribbean. 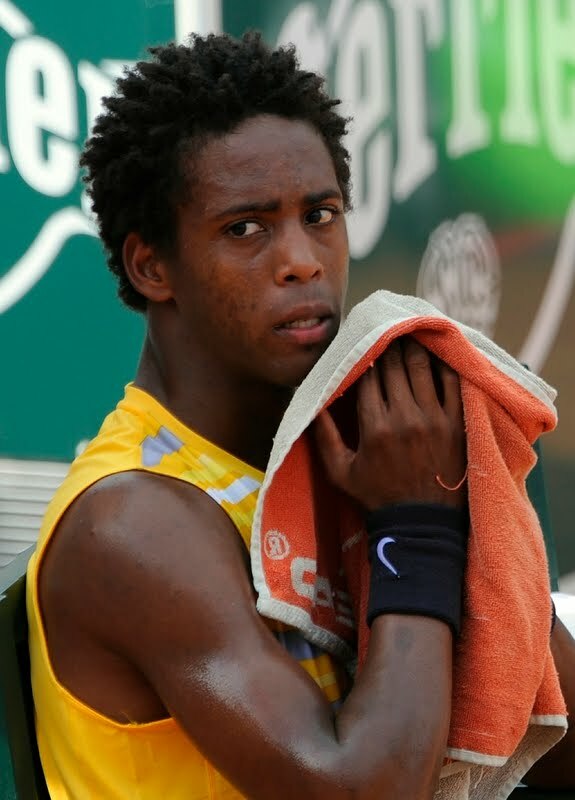 Minna wears Nike while Monfils recently changed from Nike to K-Swiss.